Trout Lake Station's 2nd Annual Open House was a huge success. 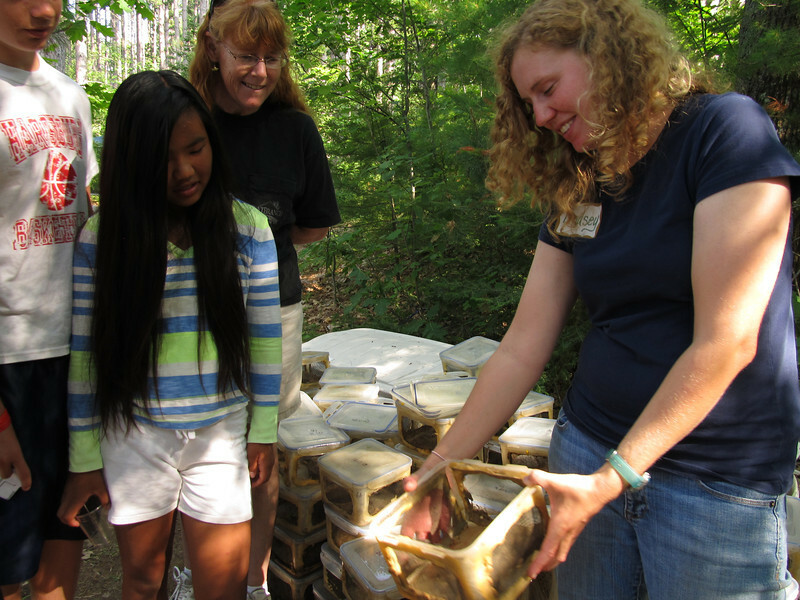 With over 200 guests, scientists got to show their summer research, along with fundamental lake biology. Visitors got to try their hand at plant and fish identification, zooplankton sampling, and get creative with crafts!